An elderly woman hangs herself in a church. A grieving father searches for the truth about what happened to his missing son. And a trio of young city dwellers unleashes a sinister force when they begin renovating a cursed home on a remote island. They dont know it yet, but each of these strangers is connected by a disturbing, decades-old secret: a mystery that holds the key to a series of terrifying supernatural events. 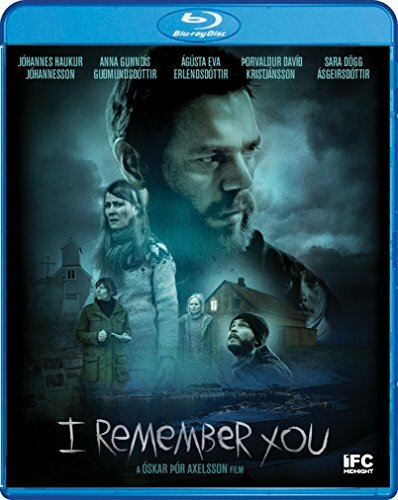 Based on the acclaimed novel by "Queen of Icelandic Crime", Yrsa Sigurðardóttir, this atmospheric chiller is both a hair-raising ghost story and a powerful tale of life beyond death.